Looperverse merges the classic pedal-based live looping workflow — utilized by Ed Sheeran, DubFX, DJ Quest, and more — with powerful multitouch editing features. 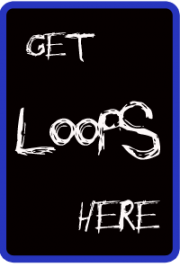 Including an array of advanced tools, Looperverse makes recording, editing, and customizing loops simple. Continuously record up to 16 tracks worth of content, and immediately edit them. 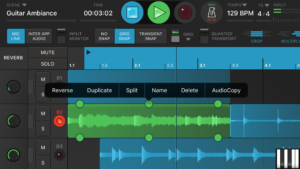 The 16 track loop recorder includes sound-on-sound, overwrite, and next track modes. Musicians can adjust track sends to the built-in delay and reverb effects, as well as adjusting pan, gain, mute, and solo in the mixer. Looperverse features advanced waveform editing, pitch shifting, time stretching, live reverse, extensive undo/redo, and time signature support. These features allow musicians to limitlessly modify their scenes and explore phrases and riffs. The Looperverse app connects your music to the iOS music ecosystem. Inter App Audio and AudioBus support ensures that you can record any virtual instrument. Looperverse also supports Ableton Link, allowing musicians to lock tempo with Ableton Live or apps on other devices. AudioCopy support allows musicians to quickly publish music on SoundCloud, copy and paste from hundreds of compatible apps, and choose from millions of loops and sounds available in the Content Store. 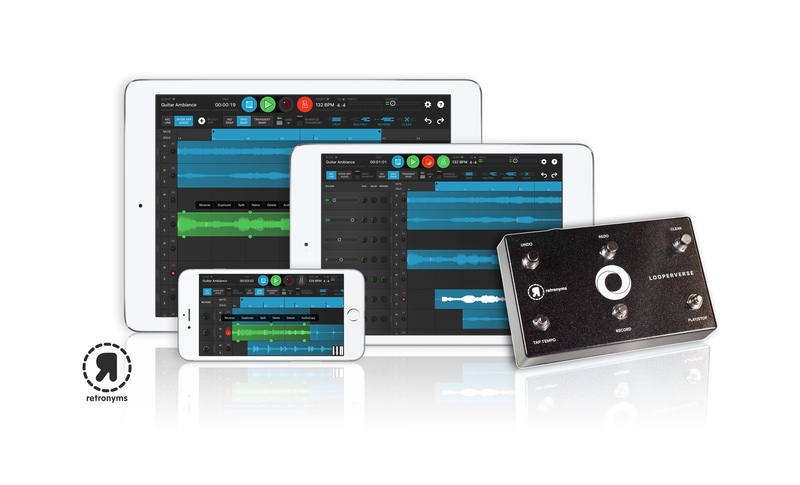 The app is integrated and enhanced with the Looperverse pedal, which provides 6 premium quality switches pre-mapped to undo, redo, clear, tap tempo, record, and playback. Each setting is fully customizable, so users can remap to their liking. 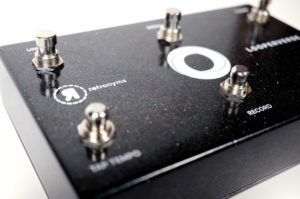 It can be controlled from users’ iOS devices and will work as a standalone pedal with any device that supports MIDI. Because the Looperverse pedal supports the Bluetooth (BTLE) MIDI standard, it’s compatible with virtually any software on any device. Musicians can control Looperverse from external hardware and remap to their liking with MIDI and MIDI Learn support. Based in San Francisco, Retronyms has been driving pro music production, performance and expression on multitouch platforms for years. They partner with industry giants like Akai Pro, Arturia, Korg, and Loopmasters on apps like iMPC Pro, iMini, Hook, Tabletop and more. Retronyms runs AudioCopy — the largest royalty free music store on iOS which integrates with 100’s of compatible apps on iOS and beyond. Retronyms makes powerful tools that enable people to create, share, and engage through music and technology. Click HERE to view more about the pedal. 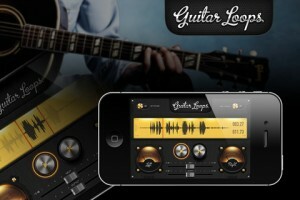 Guitar Loops is an easy to use looper station with slick design and great low latency audio engine. Designed from guitarists for guitarists. Record your guitar, bass, drums, keyboard or any other music line and play the new line on top of the recorded to evolve your music. You can use your iRig, GuitarJack, Peavey AmpKit LiNK, Apogee Jam or any other similar device to connect your guitar for ultimate experience. Perfect companion to create great solos over your awesome lead guitar riffs. Unleash your creativity and create great music.